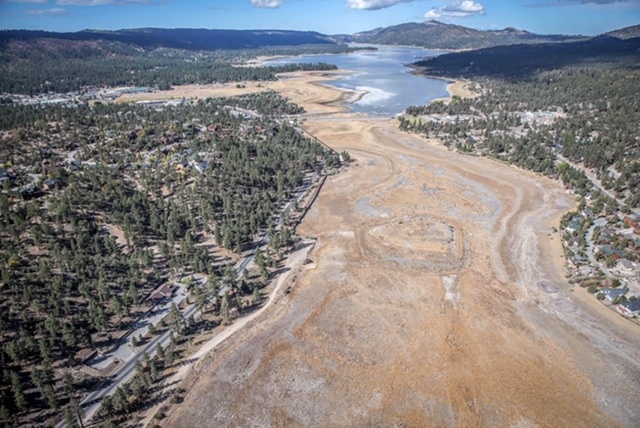 Big Bear, CA – The water sustainability project that will return hundreds of millions of gallons of recycled fresh water to the Big Bear Valley now has a new informational website to help the community learn about the project and track its progress. The Replenish Big Bear website went live on December 14th. 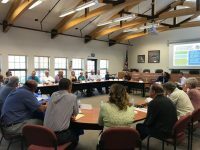 The new site serves as a platform for the public to learn about how local water resources are managed, and how Replenish Big Bear will create a secure, drought-proof supply of water for the Valley. The Treatment page outlines the state-of-the-art treatment steps planned as part of the project, including nutrient removal, filtration, UV disinfection and reverse osmosis, that will treat water currently pumped out of the Valley to a quality that exceeds both state and federal drinking water standards. This water will be used to supplement groundwater supplies, which is the area’s sole source of drinking water, and maintain Big Bear Lake levels even during periods of drought. 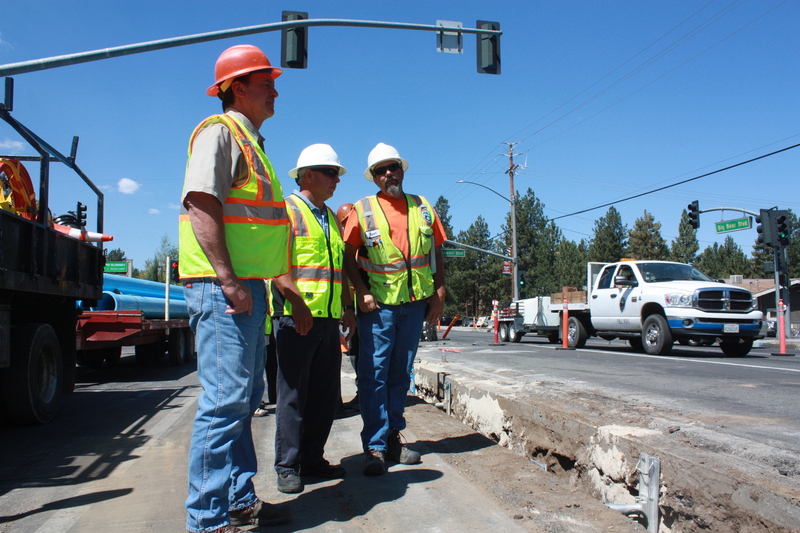 Website visitors can also learn about specific ways the project benefits Big Bear Valley’s water supply, improves habitat for our area’s rare and diverse wildlife, and supports a thriving community and tourism economy. 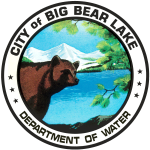 The site also outlines what to expect in the years ahead as Replenish Big Bear advances towards construction, and the latest updates from the project team. Learn more about the project and view the new website at www.replenishbigbear.com.